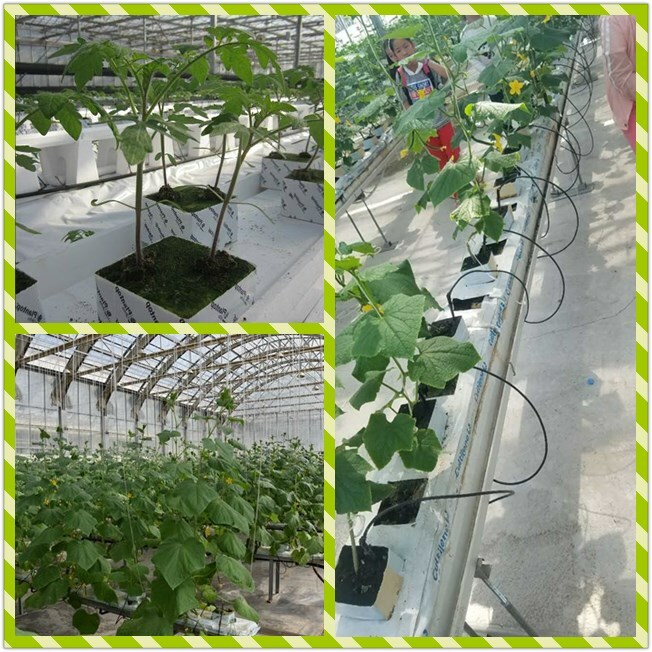 Commercial horticulture, Farm, Greenhouse hydroponics. 1. 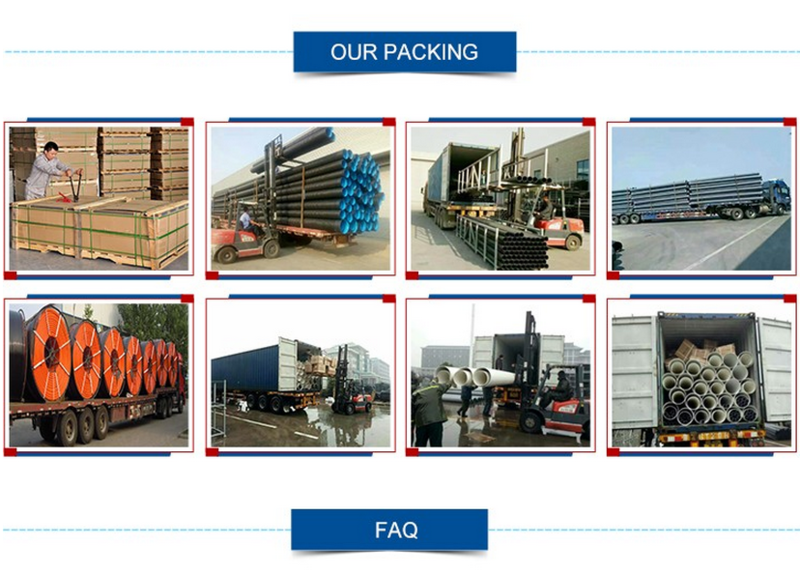 Normal packing( Standard export package,, Carton for each piece). Product name: Agricultural Rock Wool. 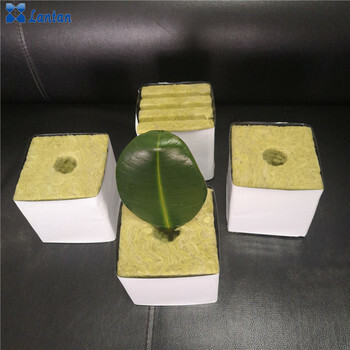 Produce Process: Rock Wool is made from spinning molten basaltic rock into fine fibers which are then formed into a range of cubes, blocks, growing slabs and granular products. 1. It has a large water retention capacity, And also holds sufficient air. It holds a lot of water which gives you an advantage against power or equipment failures. 2. 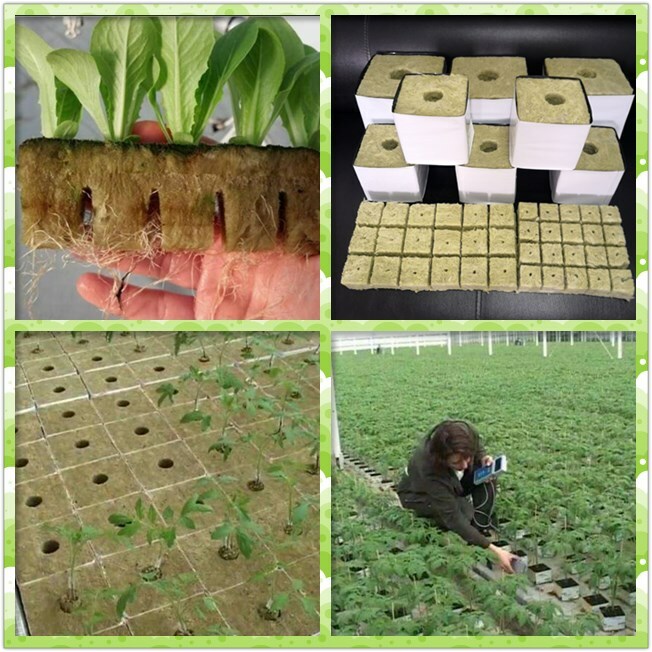 It is available in multiple sizes and shapes for various hydroponic applications. 3. 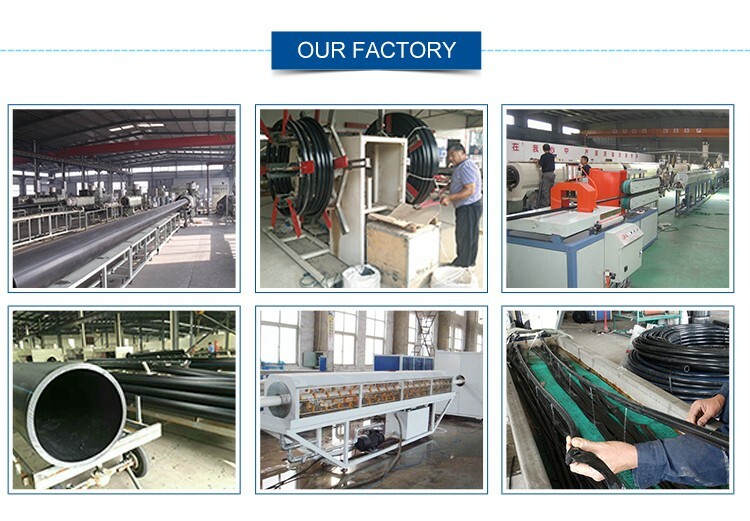 Rock Wool is also durable, it doesn't readily fall apart or break down. 5, Its physical structure prevents inspection of roots. 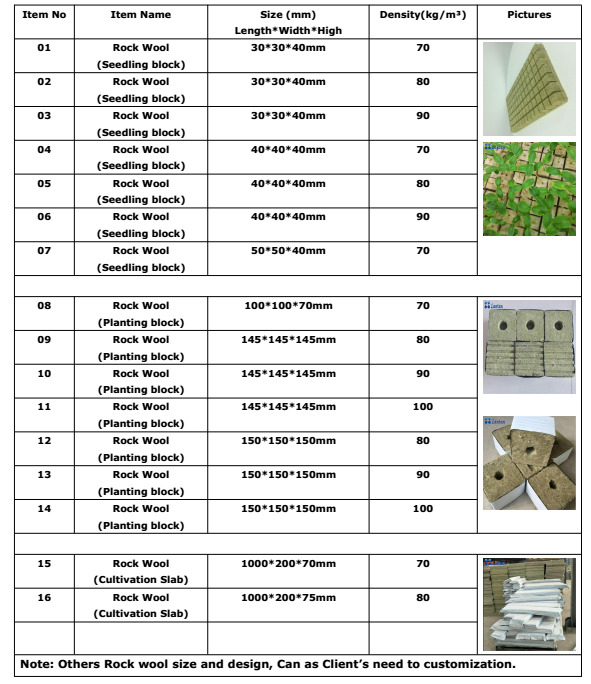 Type: Rock Wool (Planting block). 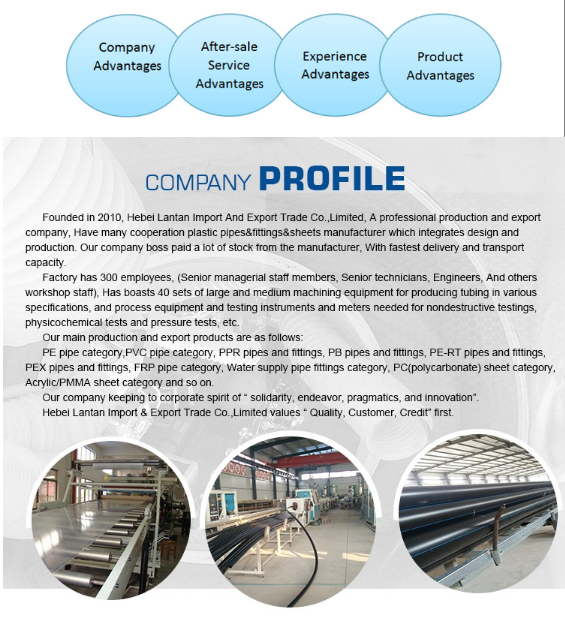 Specification size: ( PLEASE CHECK SPECIFICATION LISTS). 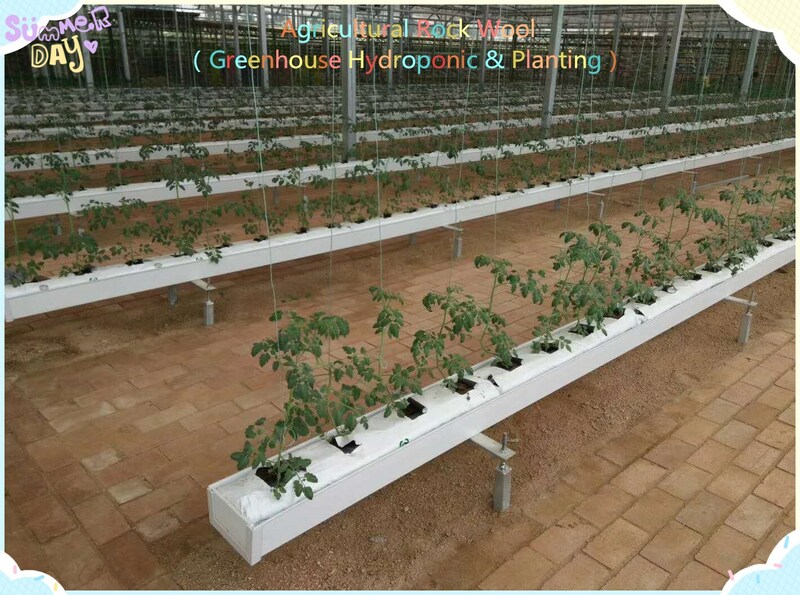 Rockwool is a widely utilized substrate in commercial horticulture / Greenhouse hydroponic / Farm Tourism. 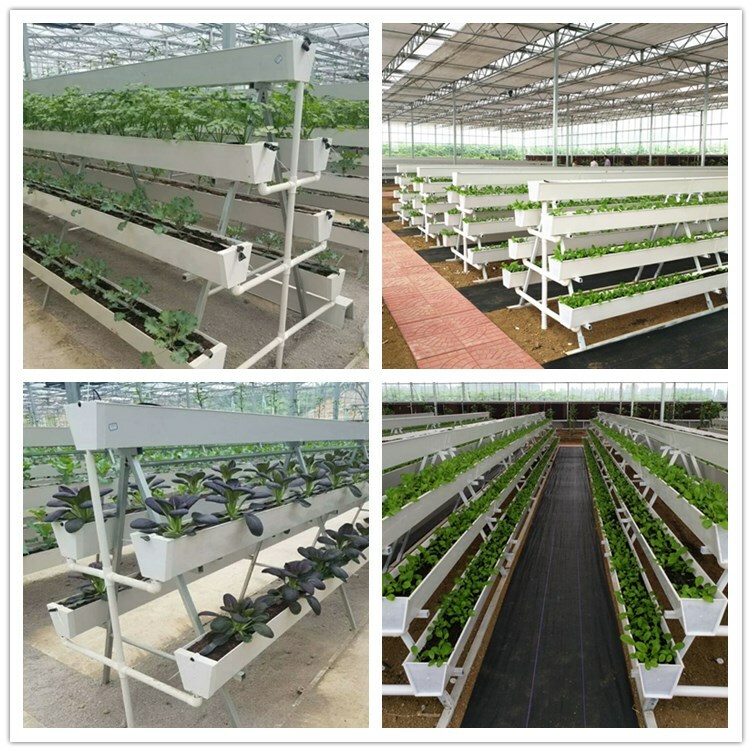 ( For the production of crops as diverse as tomatoes, melons, cucumbers, peppers, strawberries, herbs and cut flowers and so on).